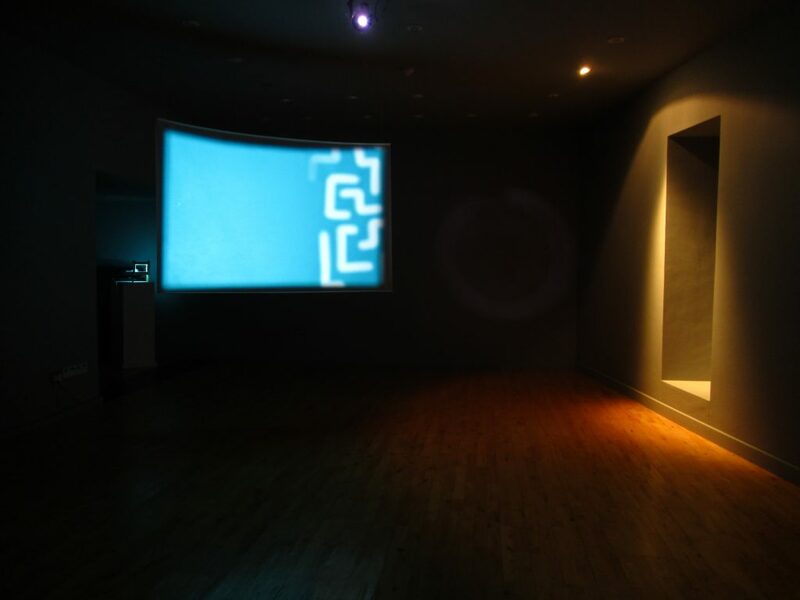 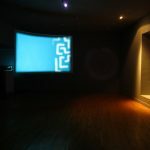 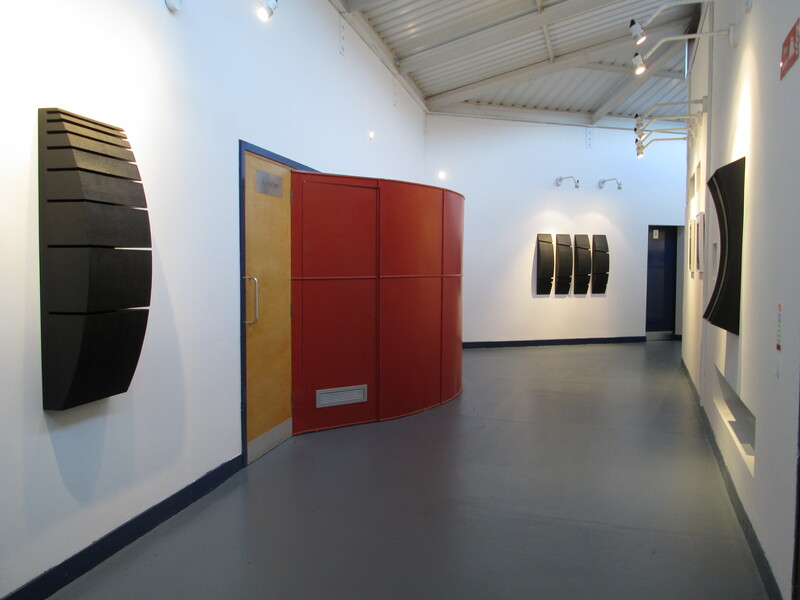 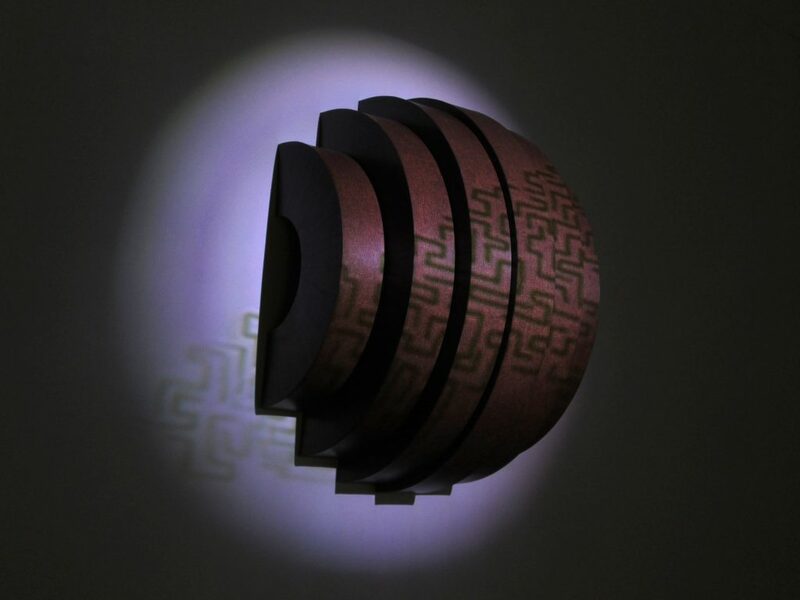 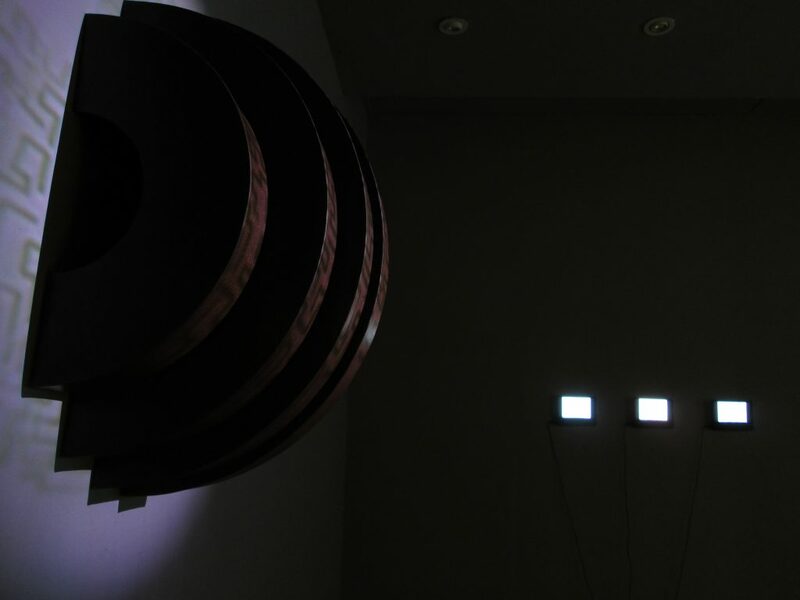 Continuum was a 2012 show held in the Cork Film Centre Gallery, Ballincollig, Cork, comprising moving image, sculptural and printmaking elements. 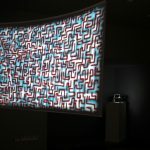 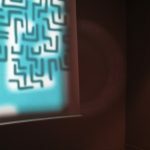 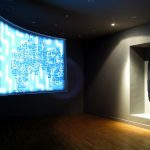 The video installation aspects of the show were derived from a series of lengthy sessions of digital drawing, recorded in real time and projected onto both a custom-made screen and sculptural forms. 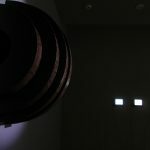 They are the result of the attempted following of simple sets of predetermined rules, forming an investigation into human decision-making, attentiveness and endurance. 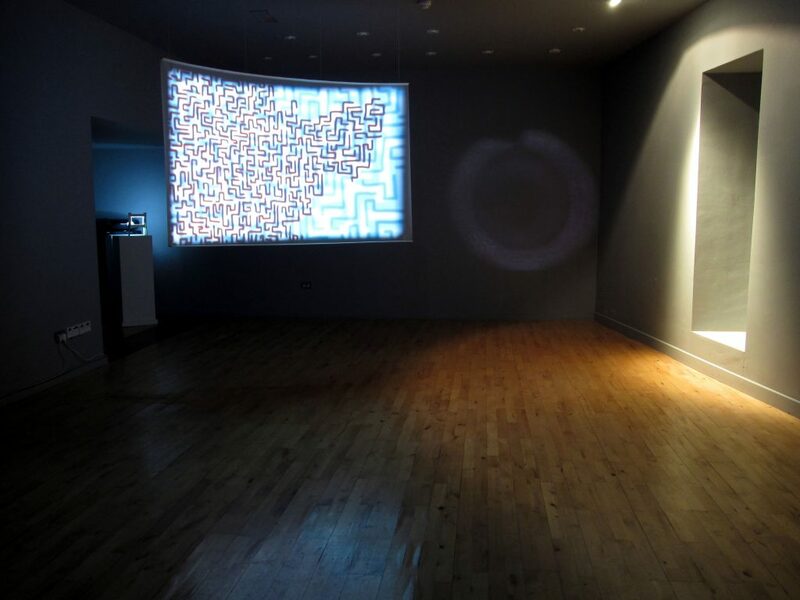 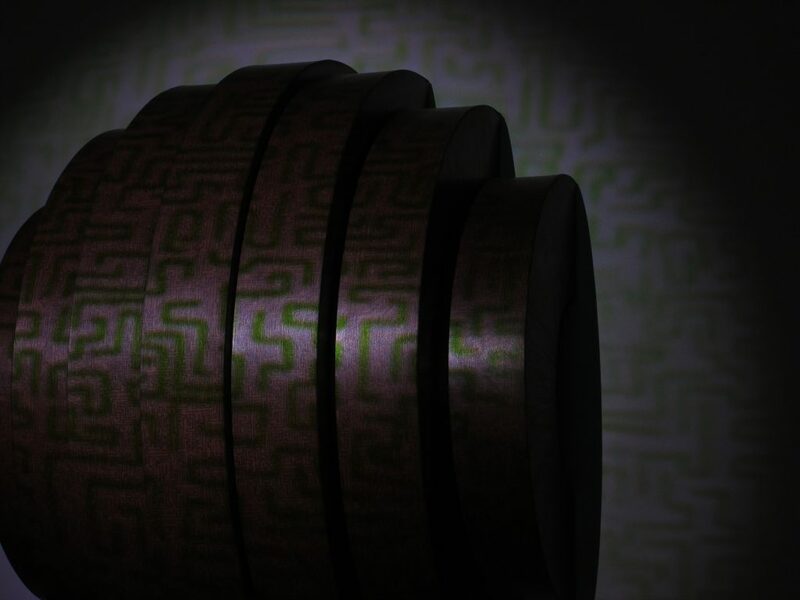 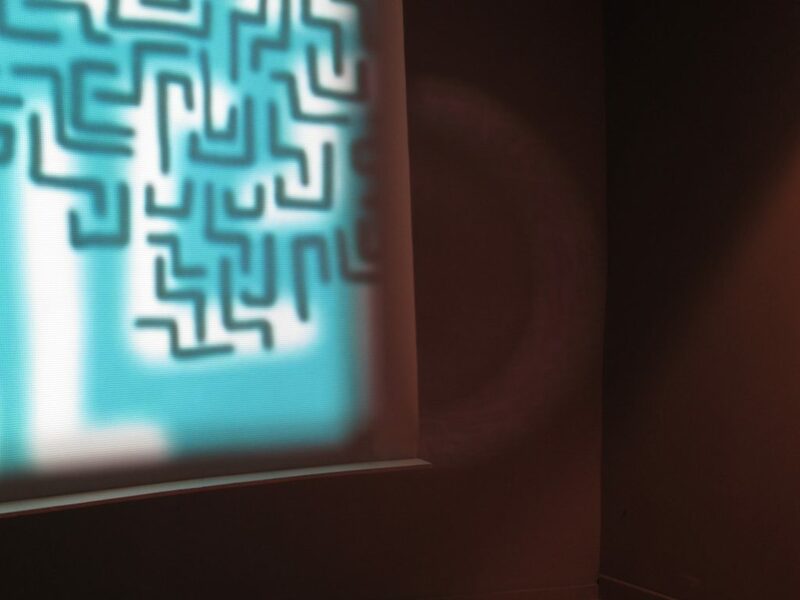 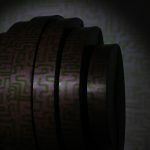 Continuum is an exhibition comprising video installation and abstract sculptural works. 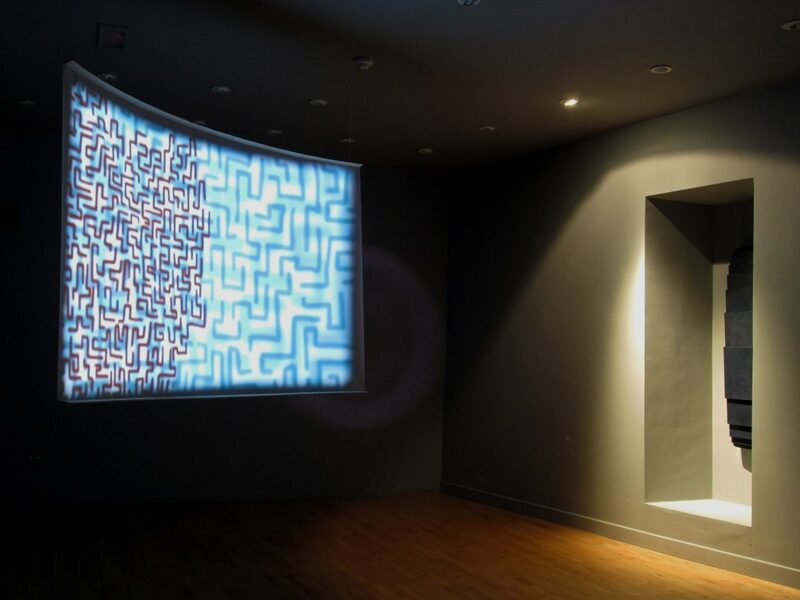 The pieces are derived from a concern with fundamental geometric forms, particularly the affects of introducing negative or implied space to an otherwise undisturbed geometry. 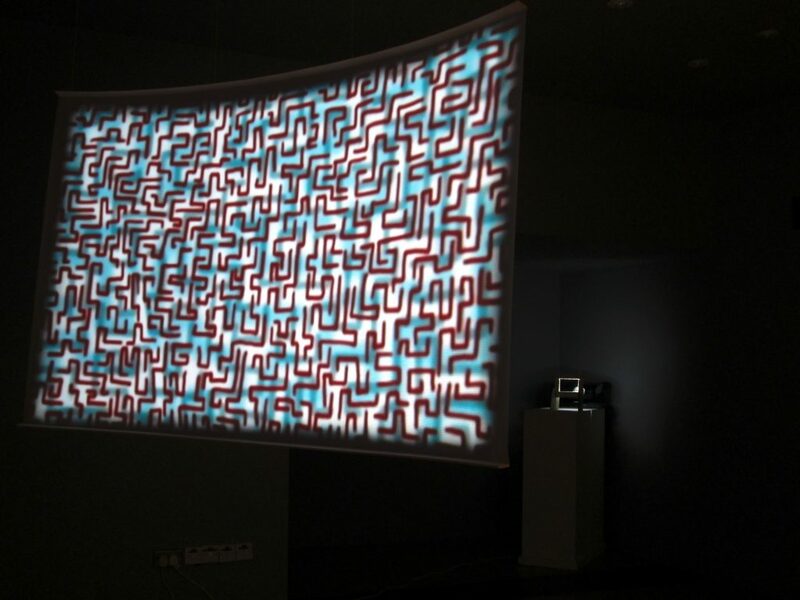 Many properties of the dimensions and structure of the works are generated automatically by the application of sets of instructions which may in addition contain elements of randomness. 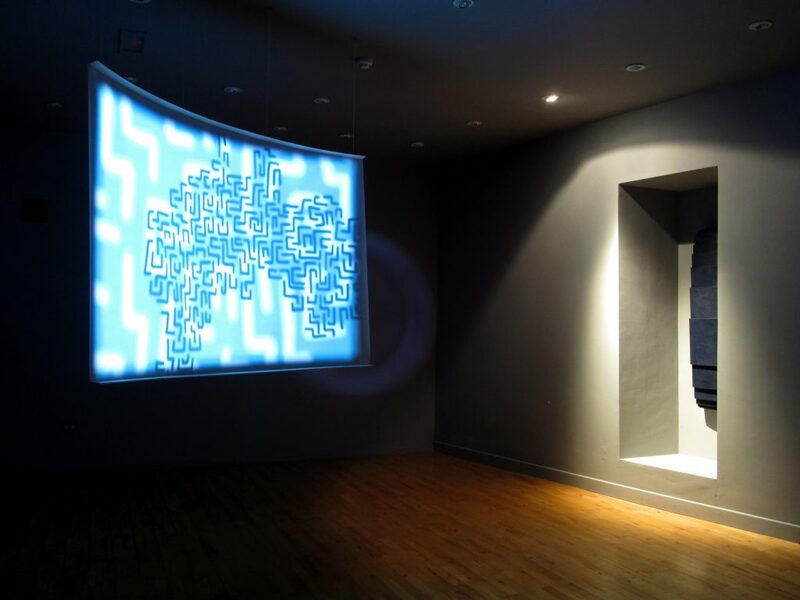 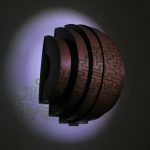 Three dimensional forms, fabricated primarily from recycled, cast paper are combined with projections of computer-based drawings. 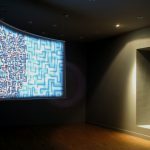 Many aspects of the structure of each of the works in this show could be considered as being finite snapshots of much larger systems, theoretically stretching indefinitely in either direction spatially and/or temporally. 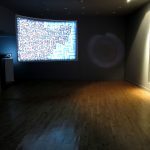 Though each viewer can bring their own interpretation to the work, this might be thought of in the context of a consideration of the scale and place of human existence within larger systems.